For Ages 0-12. Children and their caregivers are invited to join us for an hour of building with Legos and Duplos. 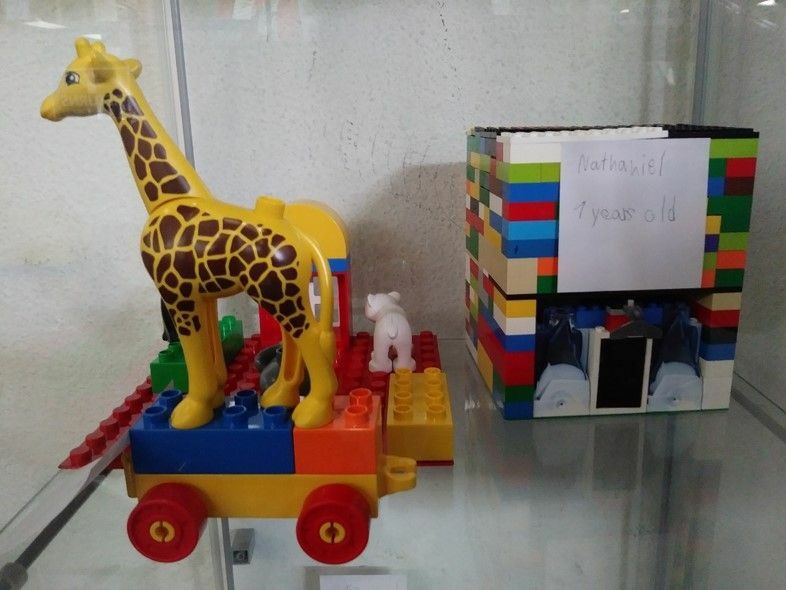 Children have the opportunity to put their creations on display in the library.